Asking favor from a friend? Here’s what you should do! Having a friend whom you can run to in times of need is indeed, a blessing. Asking for a little favor can be quite easy, especially when you practically treat each other as a brother or sister. But despite your natural bonds, there will still be times when asking for a favor can be too difficult of a task, most especially if it is a big or a weird favor to ask. Before you fret and worry, we have below 5 tips on how you can ask your friend a favor the proper way. Your friend might be busy at work or busy with something, so make sure to approach them at an appropriate time. It’s best if you let them know beforehand that you have a favor to ask and meet with them at their most convenient time. It is better to mention your intentions sooner. Beating around the bush will only make your friend anxious about your final question and worried on how to say no if they have no means to help you. Being up-front is also a smart-use of time because it gives you more time to look for another helper in case the one you are asking declines. Leave nothing to guessing when asking for a favor. Explain the facts of the situation clearly and tell them the reason why you really need their help. Don’t be upset if someone declines to grant you a favor. Thank your friend for his/her time and ask if they know anyone else who can help you with your situation. They might be able to recommend someone you haven’t even considered. There you have it! By now, asking favors should be simple to you. One last tip though, be careful when asking or receiving favors, because you don’t know the trouble it could possibly bring! Take the story of mommy blogger, Stephanie who’s left to solve her friend’s mysterious disappearance after she asked her for a simple favor! Know what happened to her friend Emily in the upcoming new movie, A Simple Favor – coming soon in movie cinemas, 11 October! Pique your curiosity and add this to your movie list right away! 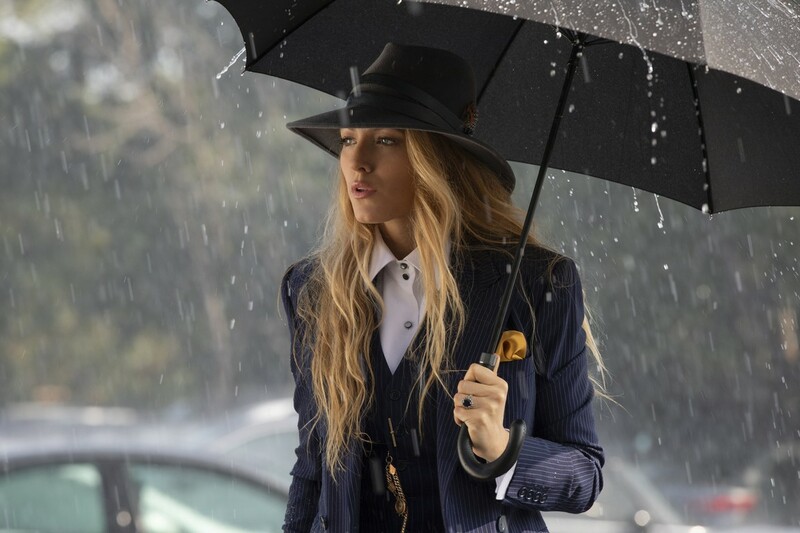 A Simple Favor is a neo-noir mystery thriller movie directed by Paul Feig. 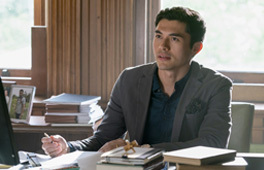 This new movie stars Blake Lively, Anna Kendrick, and the leading actor that is now in the limelight, Henry Golding! Know more about him below. 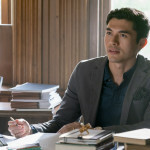 Henry Golding is a British-Malaysian actor, model, and former TV host of BBC’s The Travel Show. 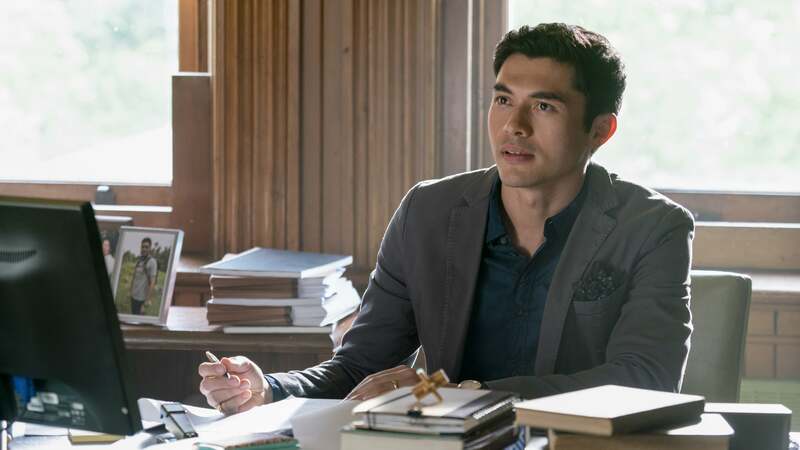 You may know him for his iconic character as the heartthrob Nick Young in the hit film ‘Crazy Rich Asians’ with an all-Asian cast. 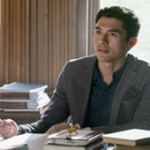 Now, Henry’s next step is to carve out a strong career in the leading-man space by taking the role of Sean Townsend, Blake Lively’s husband in A Simple Favor. 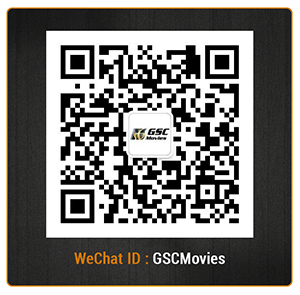 Bringing you cinematic experiences like no other, GSC movies provides you with new movies, Hollywood movies, and English movies! Follow us on Facebook, Twitter, Instagram, and Youtube to check out the latest movie releases and new trailers!